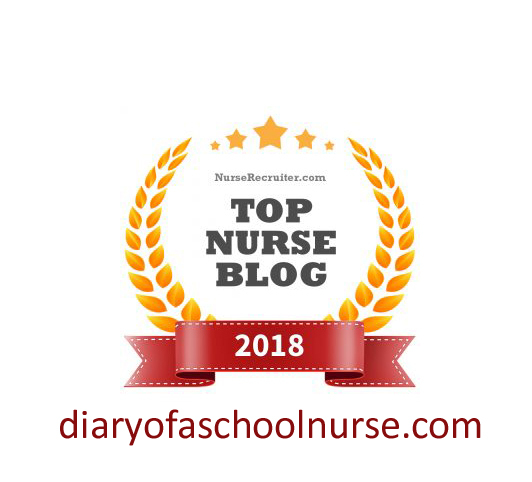 Thanks to you, this blog was named one of the top nursing blogs for 2018! 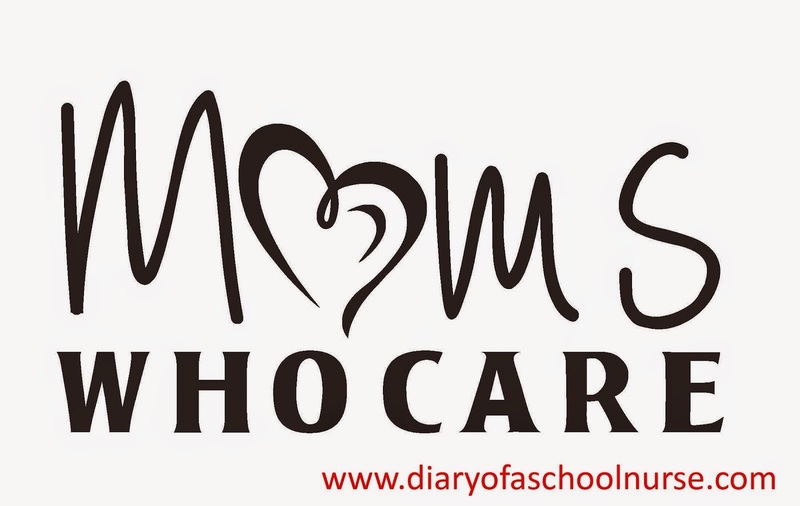 I'm surprised because I feel like I haven't had the time I once had to devote to writing. I would love for that to change- maybe more writing in 2019! 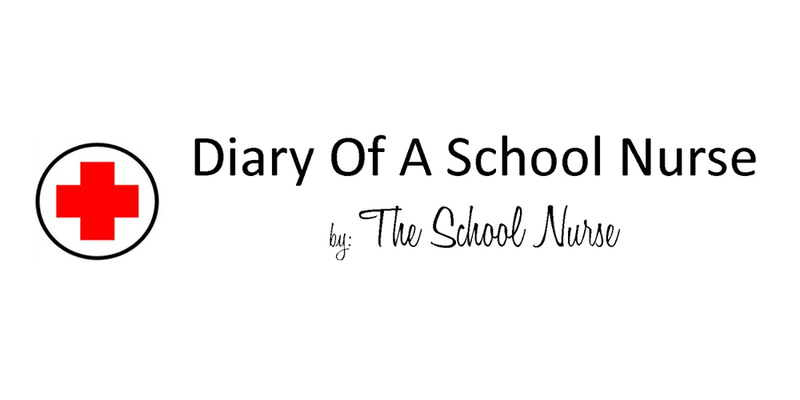 Check out the entire list of top nursing blogs here!